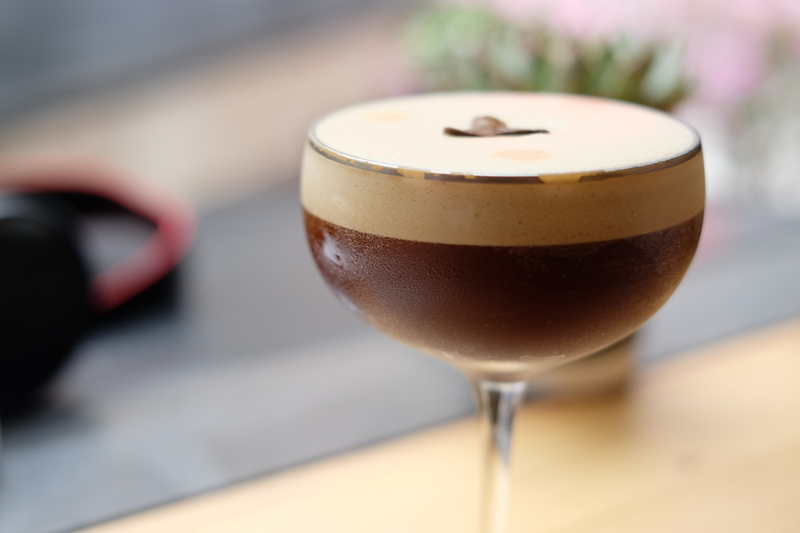 Who says all the best coffee can only be found in Sheung Wan and Kennedy Town? 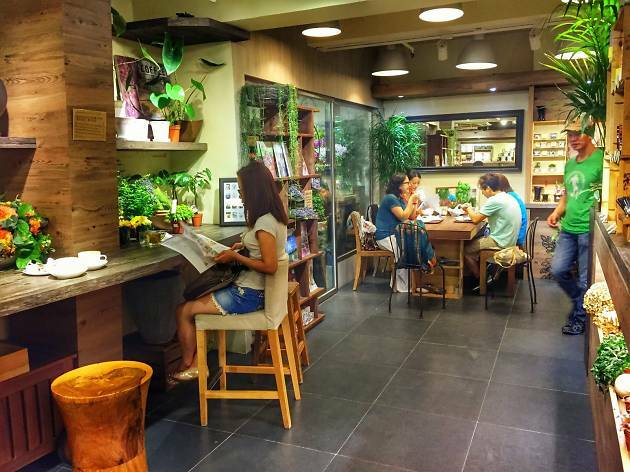 As Hong Kong coffee culture grows bigger than ever, we’ve witnessed more and more cafés joining the ranks of the best coffee shops in the city. But more importantly, more quality brews are making their way to the other side of the harbour. From hipster-baiting but no less excellent cafés like Kubrick Bookshop Café and Toolss to antique shops doubling up as coffee joints like Café Golden and Parc Antique & Lifestyle, not to mention hand-drip coffee specialists, there’s literally coffee catered for all preferences found in Kowloon. Here are just some of our favourites. 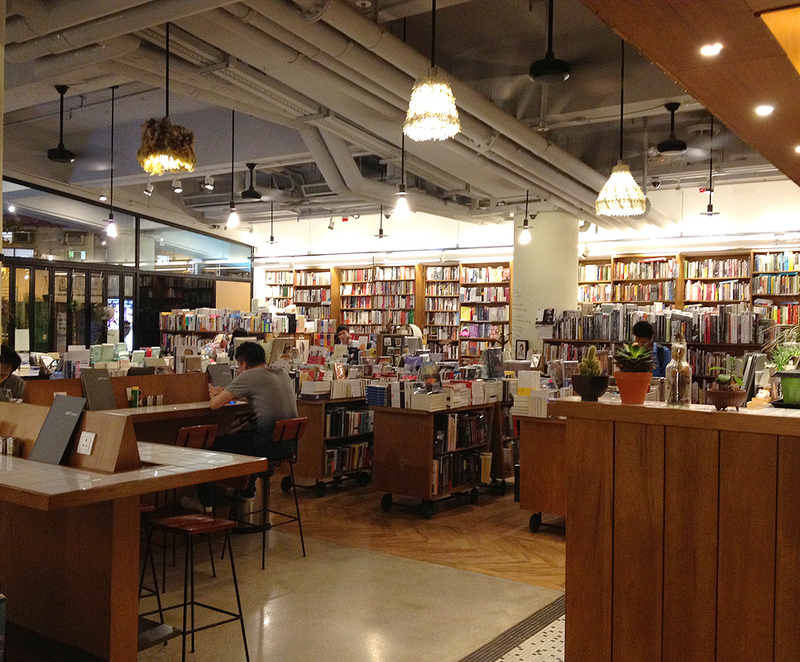 RECOMMENDED: Keen to explore outside of Hong Kong? 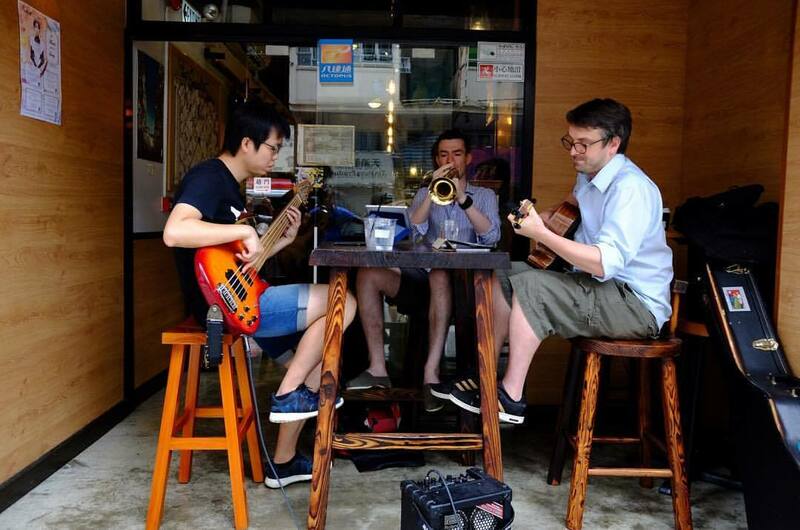 There are also many fantastic coffee shops in Macau for you to try too. 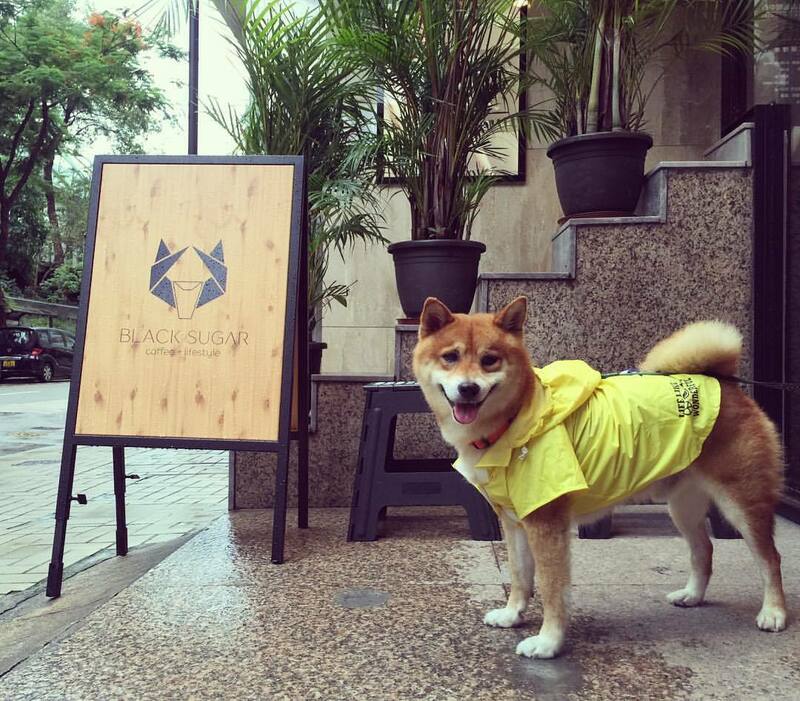 The major appeal of this minimalist coffee house is its adorable shiba inu mascot. 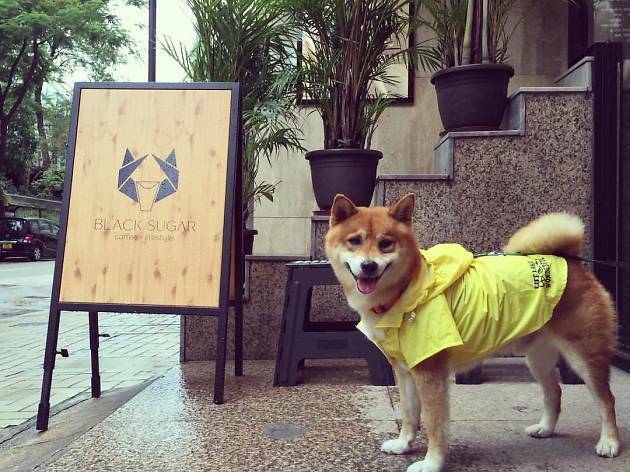 Though the cute doggy is not always around to greet customers, you’ll find glimpses of the pup everywhere from framed photos on the wall to coffee-table books on shibas. Pairing white tiles with sleek, minimalist furniture, Black Sugar is the perfect place to go with your laptop to complete an afternoon’s worth of work, accompanied by a cup of coffee and some killer eggs benedict and avo toast. It’s worth getting hay fever just for a trip to this quirky botanical café. With curated farmhouse decor, potted plants and giant bouquets, your senses will feel as if they’ve taken a well-deserved break from all the air-pollution in our sometimes hazy city. The café is spacious with plenty of seating and a florist downstairs. The specialty ice drip coffee is made with freshly roasted beans – perfect with a slice of lemon cheesecake. 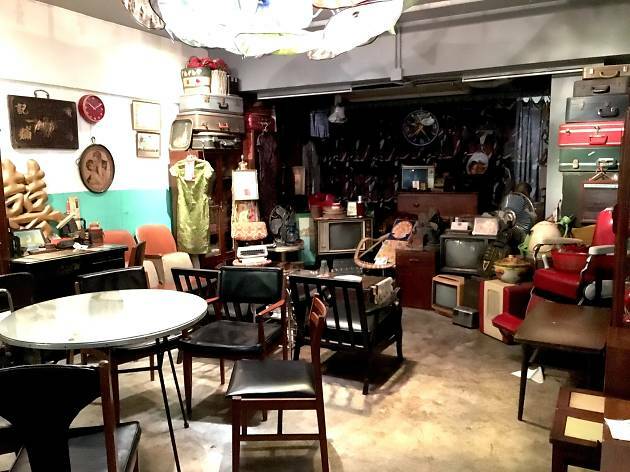 Hidden away inside JCCAC in Shek Kip Mei, Café Golden is a hipster heaven with vintage décor and furnishings. 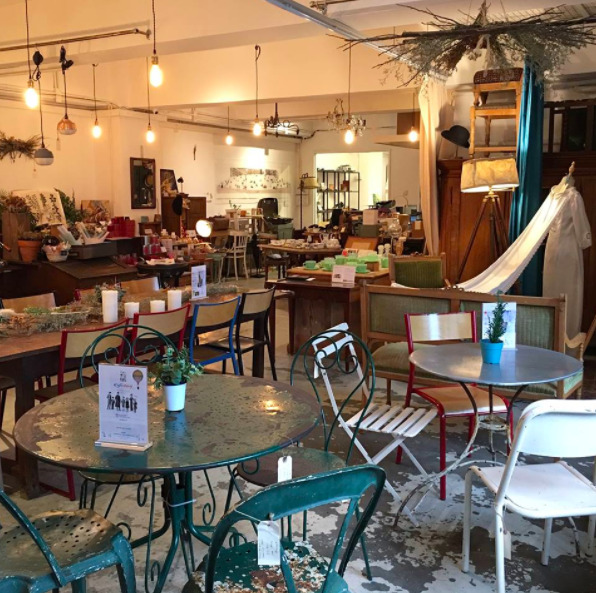 Enjoy a cuppa surrounded by an eclectic collection of silk cheongsam from the 50s, a seat recovered from an old cinema, vintage sewing machines and television stands. The coffee selection is none too shabby either, offering customers everything from hand drip and siphon brews to espresso of all kinds. 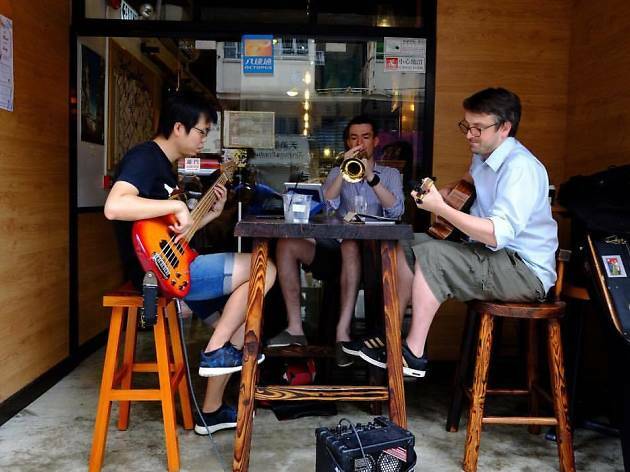 Although Sham Shui Po isn’t exactly known for its coffee as much as its electronics stalls or cheap eats, Sausalito exists as a coffee mecca for javaholics in the district. You’ll find all the usual suspects like lattes and cappuccinos, but Sausalito also serves single origin pour over coffee and a cucumberano – a cucumber flavoured coffee and soda water concoction. Stop by during the weekend for some awesome live music. 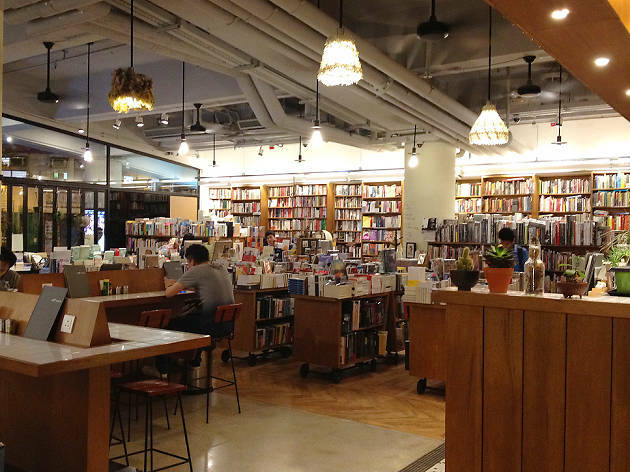 A Stanley Kubrick-inspired café neighbouring local arthouse cinema Broadway Cinemathèque, here is where you can find a multilingual selection of books and magazines with topics ranging from the history of cinema to Russian folk tales. A popular meeting spot for students and entrepreneurs alike, the menu features options for those who are lactose intolerant with organic soymilk coffee and vegan ice cream available. 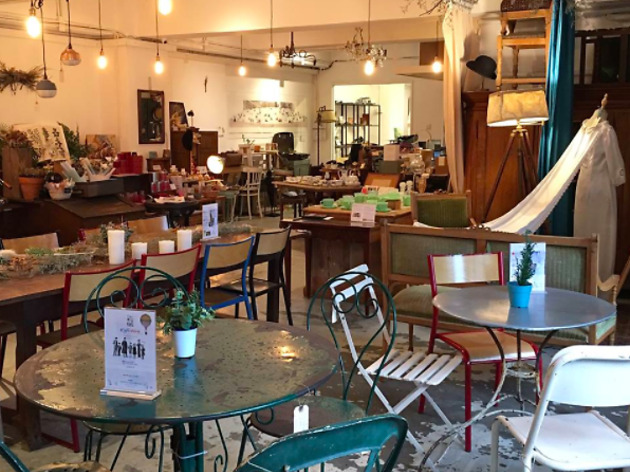 Just one of the many under-the-radar creative ventures currently operating in Sham Shui Po is concept venue Openground, a café, bookstore and workshop space all rolled into one. The space aims to be a platform where you can enjoy good art and discover artists making big waves in the local art scene while enjoying your afternoon cup of joe. This place isn’t just a coffee shop, it doubles up as an antique store and a coworking space, where they sell pretty much anything: teacups, typewriters, bags, you name it. Its food and beverages are served on fancy china and they serve hand drip coffee from staples like Ethiopia, Kenya and Colombia. As well as ice drip coffee, you can order up an ice drip ‘sparkling’ coffee, which comes in a special lavender flavour. 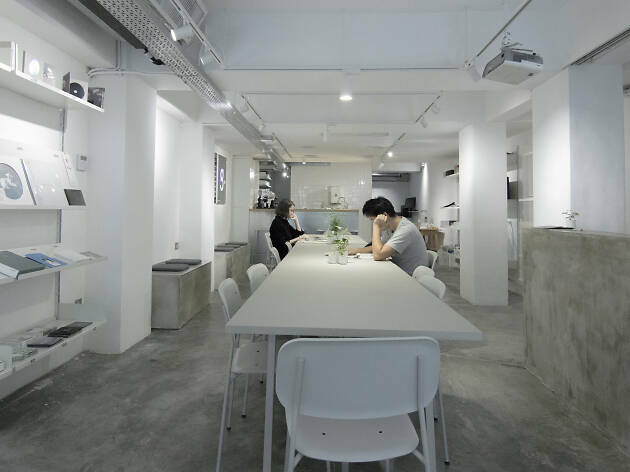 As the name suggests, the concept behind this Mong Kok café is to provide a space for people to take a pause while sipping a quality coffee. Pause It sources coffee beans from Ethiopia and Columbia, so the java tends to have a stronger citrus aroma. Aside from great flavours, the baristas here use natural colourings to spice up your coffee orders including the charcoal latte – which has been a huge hit on Instagram already – purple taro latte and red velvet latte. 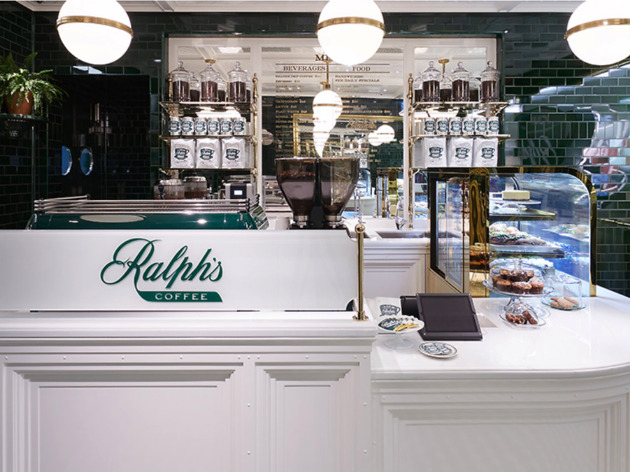 Asia’s first Ralph’s Coffee (and the first outside of New York), this coffee venture started by fashion house Ralph Lauren offers an array of quality coffee blends and roasts. Beautifully decorated with green tiles and checkered floors, you can also pick up artisan chocolate bars from Brooklyn-based chocolatier Fine & Raw, as well as apparel and accessories t-shirts, hats, totes and mug. The folks at Barista HK are true java heads. From the moment the beans start sprouting on the tree to when the time comes to perfect each and every brew in-store, the team here are experts and keen to share their knowledge with other avid coffee fiends. The staff physically sift through raw coffee beans by hand before roasting them on-site, so every bean is as perfect as can be. 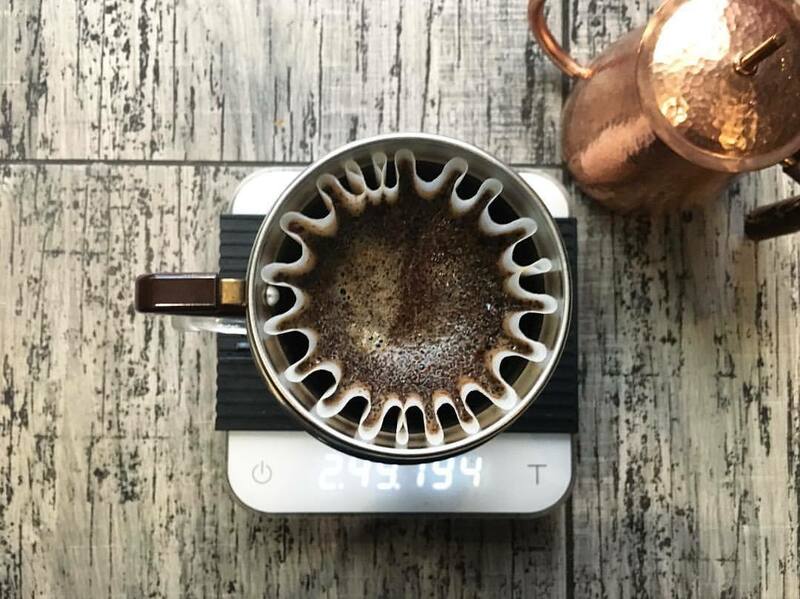 For those interested in learning the basic steps towards creating a great cup of coffee, there are also workshops on how to best discern your morning brew. If you want to find out what all the fuss is about regarding cheese-topped coffee or tea, this is the place to go. 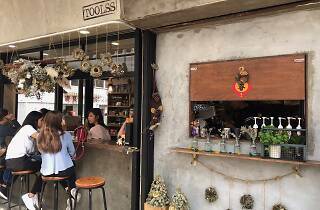 Injecting new energy into the historic neighbourhood around Kowloon City, this cosy nook offers a great array of well-brewed java including the signature house blend, a mix of Columbian and Costa Rican beans. But the popular order at Rings is the cheese milk-covered drinks – beverages served with a layer of cheesy cream. Though it may not sound entirely appetizing, the cream cheese actually provides an extra thickness and a hint of saltiness to balance the sweetness. Rings also does a great all-day breakfast and that hipster favourite, avocado toast. 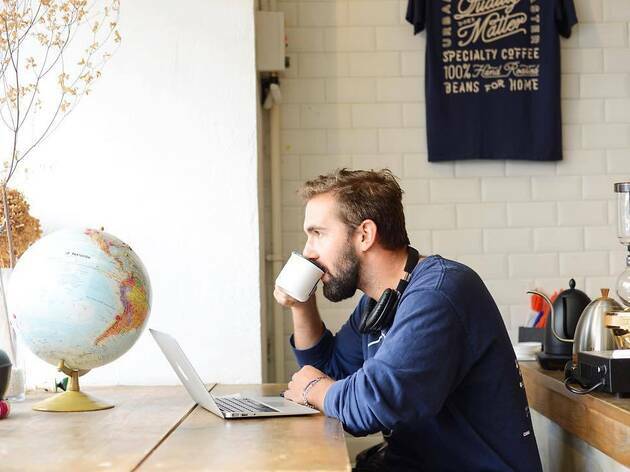 Studio Caffeine takes its coffee very seriously, which is why they stock beans from roasters all over the world from Sweden to San Francisco. Coffee here isn’t just a one-word order. After selecting your single origin brew, you can also choose between three brewing methods: pour over, syphon and ice drip. 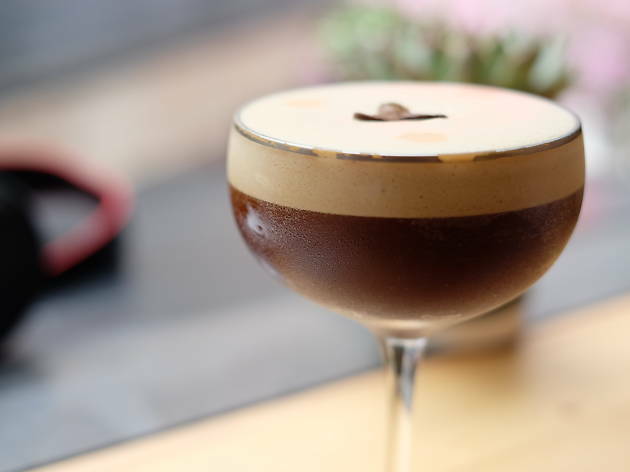 We recommend opting for the first option as Studio Caffeine’s recipe has won awards in the past. If you’re looking to tool up while you fuel up, Toolss is a coffee shop that doubles up as a stationary shop. Adjacent to JCCAC in Shek Kip Mei, this compact little café invites diners to enjoy a cup of joe on wooden stools. The only downside is the tiny size of the place it can only fit around eight people at a time. But while you wait for a seat, you can have a browse at their fantastically quirky selection of stationary and magazines. 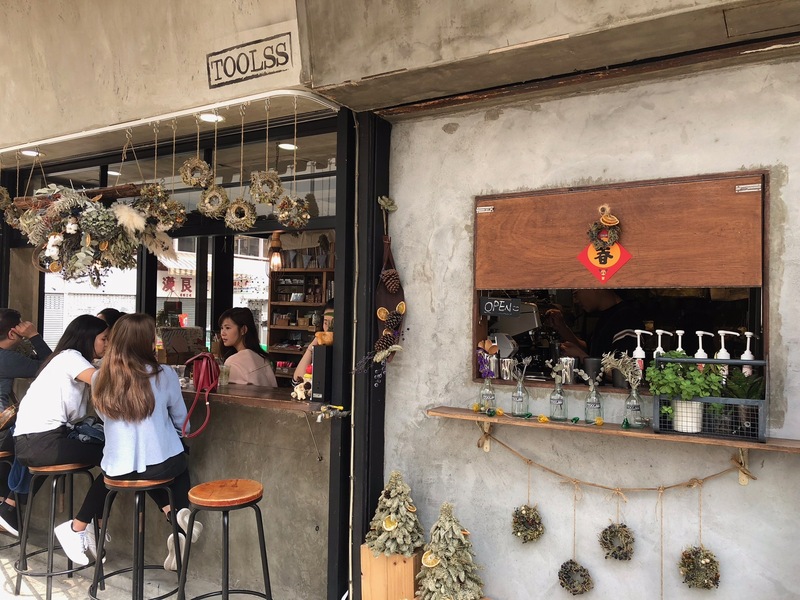 Head on over to this quirky joint in Tai Kok Tsui for a great coffee experience that will definitely have you coming back for more. 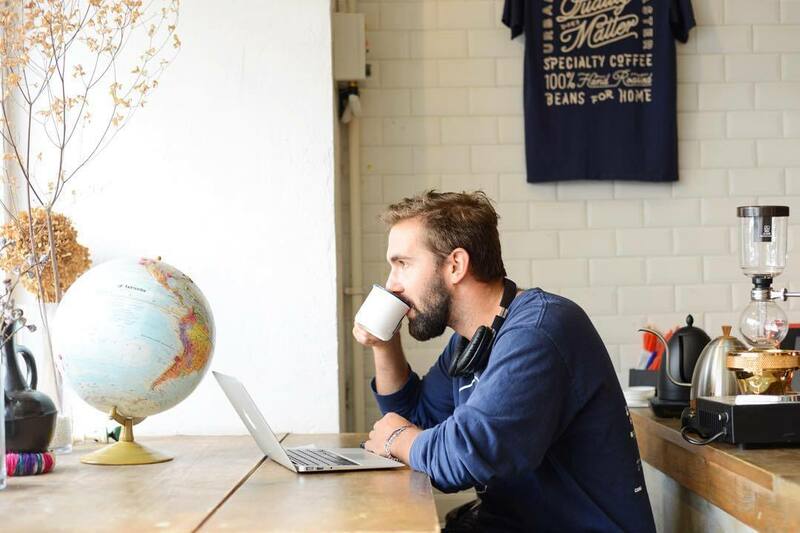 Offering freshly roasted beans from an expansive global selection, Urban Coffee Roasters also arranges coffee gatherings where you can learn about the best brewing methods along with other various coffee-related activities. Enjoy a java within its white-bricked interiors and don’t get to purchase locally roasted beans as well as individual coffee-drip bags for that quick weekday caffeine fix. Like your coffee with something a little stronger? Because you need coffee to give you strength to change the things you can and alcohol to accept the things you can’t.